Safety joggers also known as safety shoes and safety runner, are light weight shielding runner fashion shoes designed to provide safety over and above everyday footwear. 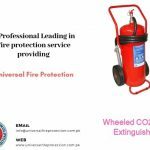 If you are operating on your foot, modern day safety joggers provide you the best balance among consolation and protection at the place of work. You can check here all the certified shoes here. 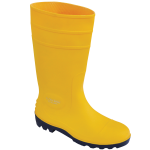 Safety joggers generally used in Civil, Construction, industrial and manufacturer areas etc. 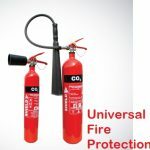 As well as Universal Fire Protection (PVT) Ltd is suppliers of safety gloves, safety helmet, fire extinguisher and other safety equipment. For any query or information you contact us via email, phone or live support.